Equine ranchers, Kevin and Julie Bridgeman are raising outstanding horses that are making their mark in North America and Europe. 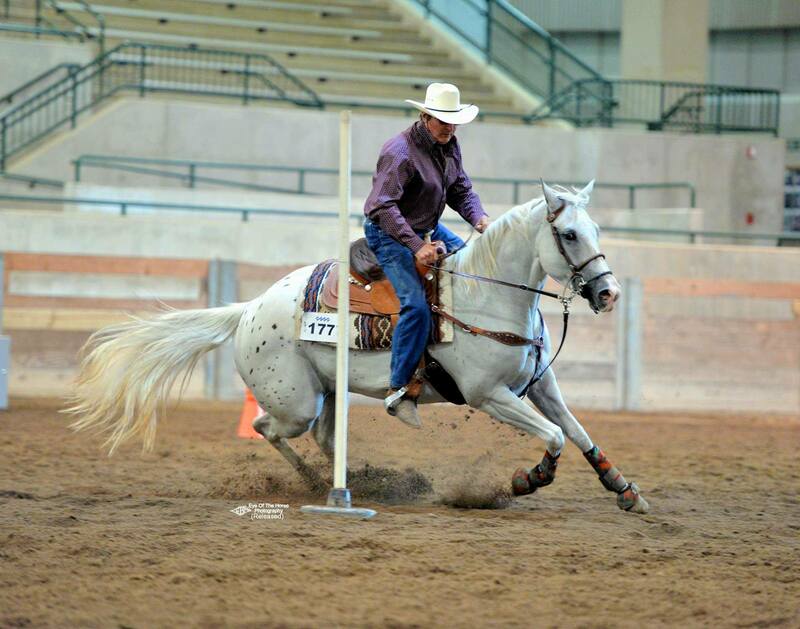 In the February 2018 issue of Appaloosa Journal, the Bridgeman’s Appaloosa stallion, Terrific Chip (aka Chipper), was named a 2017 International leading sire of point earning Performance Horses. Chipper is the sire of futurity money earners, national champions, French national champions and European champions. He is noted for his disposition, which he is passing onto his foals. His offspring are spread across Canada and the US, as well as overseas. One of his grandget was a 2017 European champion whose dam, KJ Chip Design, was sold to a buyer in France as a weanling. KJ Chip Design was a multiple champion in France and at the European Championship in western pleasure events. 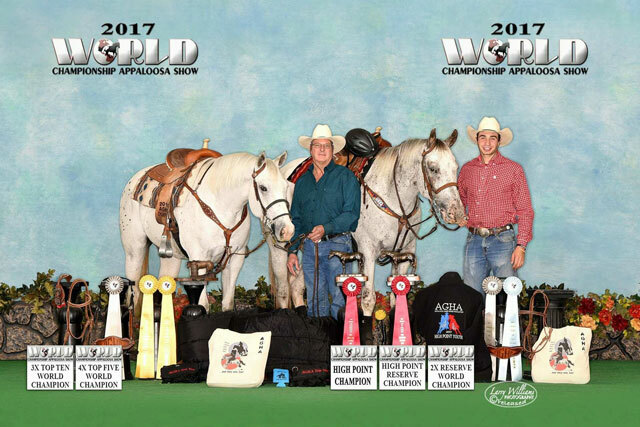 Two Appaloosas bred by Kevin and Julie competed at the 2017 World Championship Appaloosa Show. 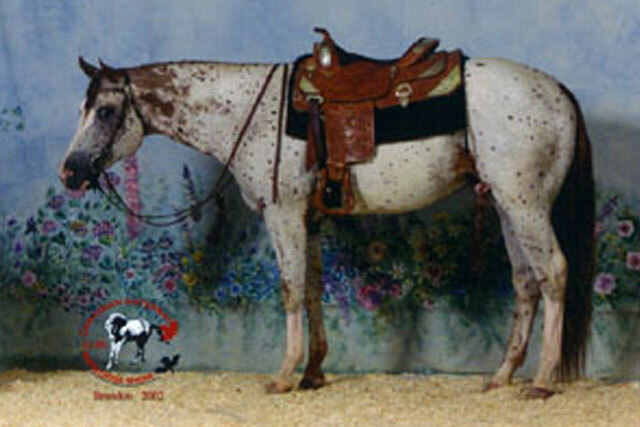 Eyemcruisen made her first appearance at the Appaloosa World Show. 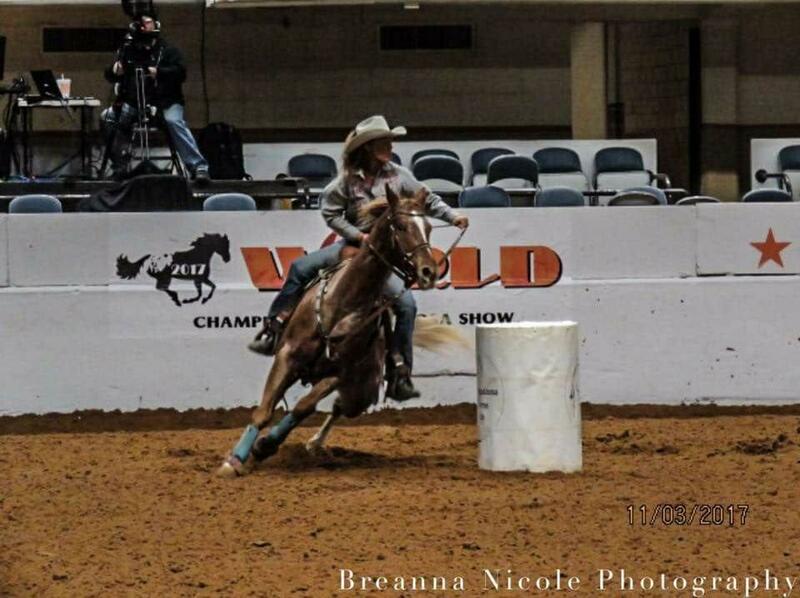 She placed third in both the AGHA poles and barrels at Worlds. Eyemcruisen also won the Richard Lankford Memorial Award for hi pt 4yr old, and her rider Lynn Faeth was reserve hi point non-pro. Mighty Jess also successfully competed at this show with top 10 finishes. 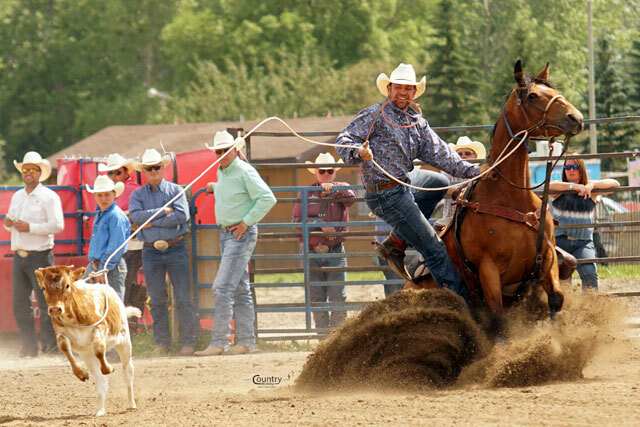 On the local front, Justin Bridgeman qualified in tie down roping at both CCA and MRCA rodeos. The mare he rode, Major Style Maker, is a 5yr old AQHA mare that Kevin and Julie bred. She was named the 2017 MRCA Tie Down Horse of the Year.